MISTY BY ARINZE KENE - @ THE BUSH THEATRE 15TH MAR-21ST APRIL - What 2? What To: Misty is a new lyrical play by Brit actor and writer Arinze Kene. 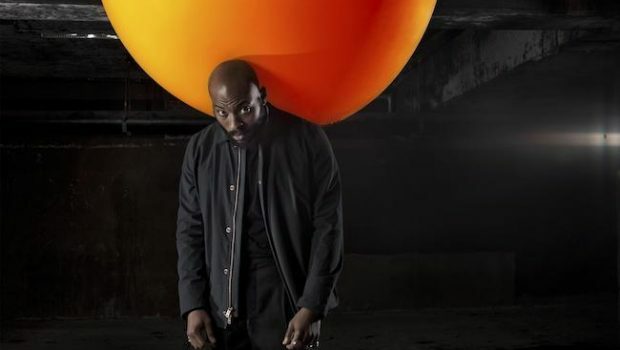 Why To: Arinzé delivers an epic, lyrical journey through the pulsating heart and underground soul of inner city London. An inventive blend of gig theatre, spoken word, live art and direct address,Misty confronts the assumptions and expectations underpinning the act of telling a story.